Future Q Technologies offers best Tableau Training in Hyderabad with most experienced professionals. Our Instructors are working in Tableau and related technologies for more years in MNC’s. We aware of industry needs and we are offering Tableau Training in Hyderabad in more practical way. 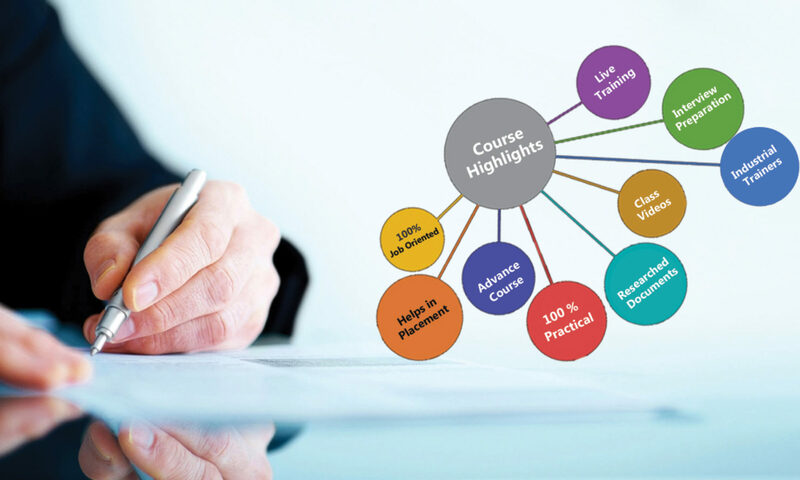 • Customized course contents in accordance with your requirements. • You Can Attend First 1 or 2 Classes As Demo Classes After You Satisfied With The Classes Then You Can Pay The Fee . • Training Material Support . • Software installation facility on your desktop for practice.